After a long hiatus we’re podcasting again! 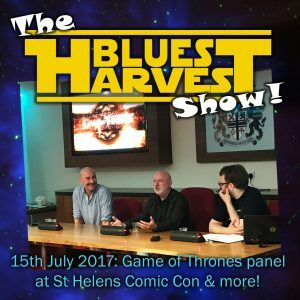 Today Nick, Andy and Vic attended St Helens Comic Con, where Nick was a guest comic book artist and Andy hosted Q&A panels. 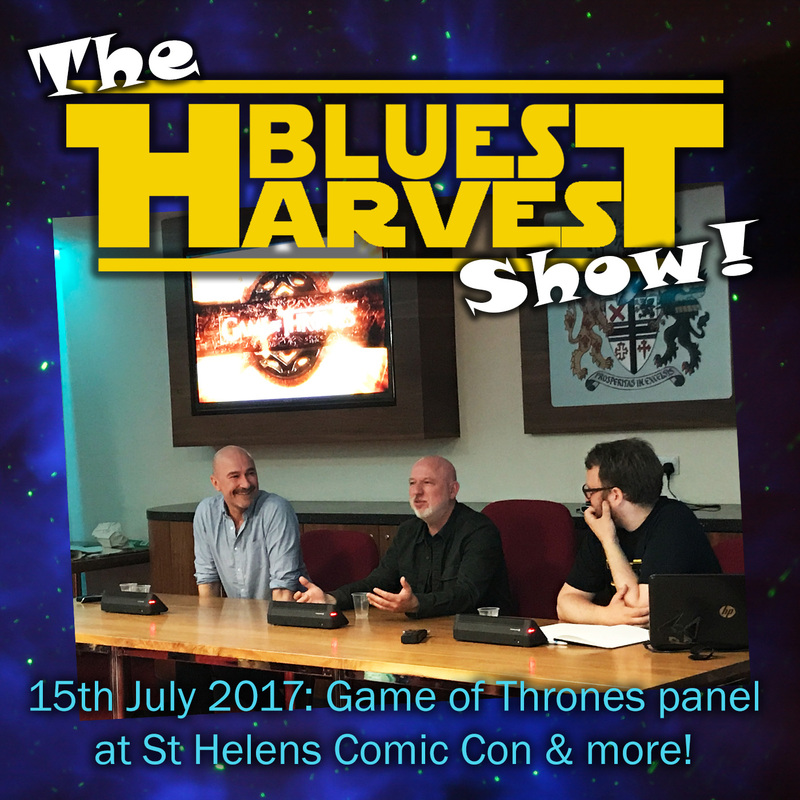 This episode contains the entire Game of Thrones panel in which Andy and members of the audience interviewed GoT performers Dominic Carter and Ross Mullan. Also hear what the guys have been up to since the last podcast, some new music and some of the general chit chat you should normally expect from us. We’re back!! !